The Karabakh conflict negotiation process must be open to some extent for public and a certain transparency should be ensured, political analyst Ruben Mehrabyan said, speaking to Aysor.am. Referring to the statement of U.S. Ambassador Richard Mills that “any settlement of Karabakh conflict will require return of some portion of “occupied territories”, the political analyst stressed that the Ambassador did not say anything new. “The reason of misunderstandings over Karabakh conflict settlement process is in the strictly closed peace process. Starting from 1998 and even earlier from 1997, Karabakh conflict was a topic of domestic political speculations,” he said, adding that Mr Mills has not told anything knew. “It is just necessary to add that currently talks over it are untimely as for Azerbaijan the only settlement of the conflict is its pre-war status quo,” the political analyst said. 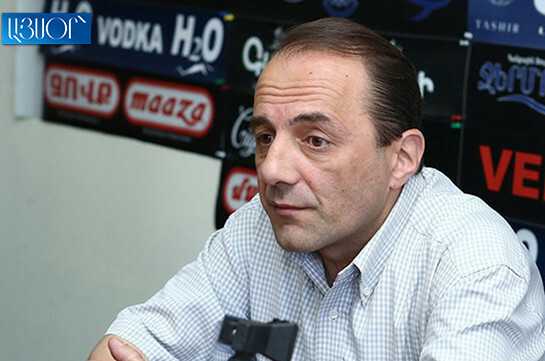 The analyst said that there was a time when the process was more open as there were contacts between Armenian and Azerbaijani civil societies besides the official contacts. 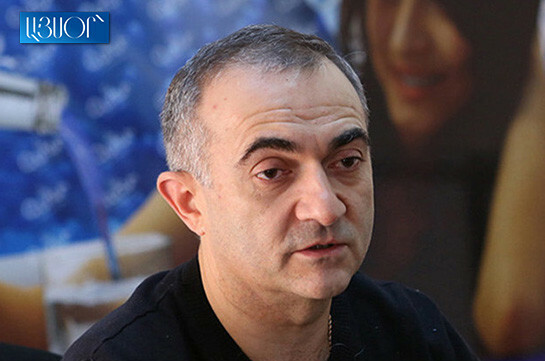 “But Azerbaijan toughened the position and those who were having contacts with the Armenian partners either appeared in jails or immigrated,” Melikyan said. “In any case these talks will remain untimely until atmosphere of primitive trust is formed,” he said.